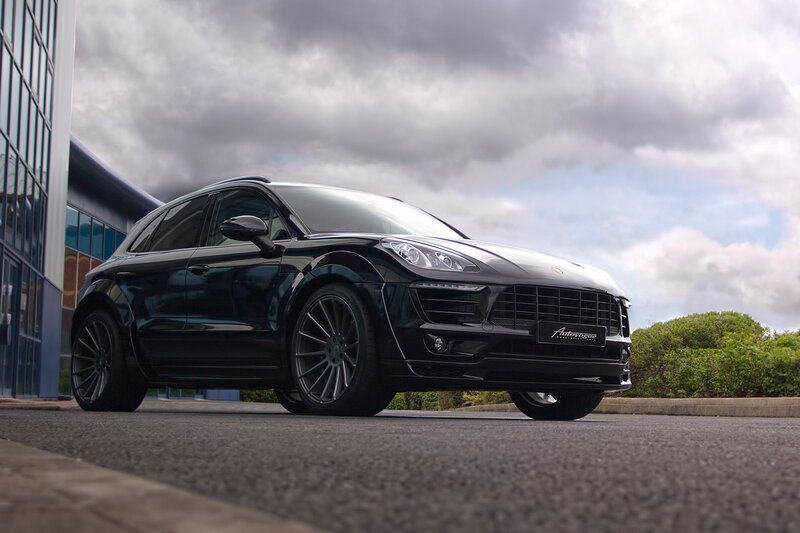 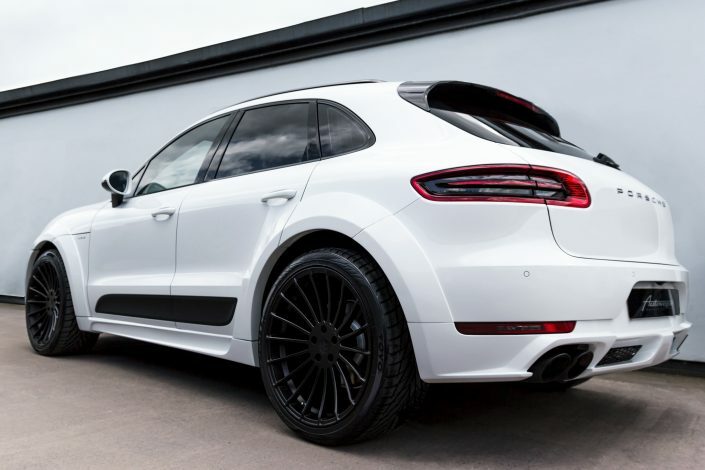 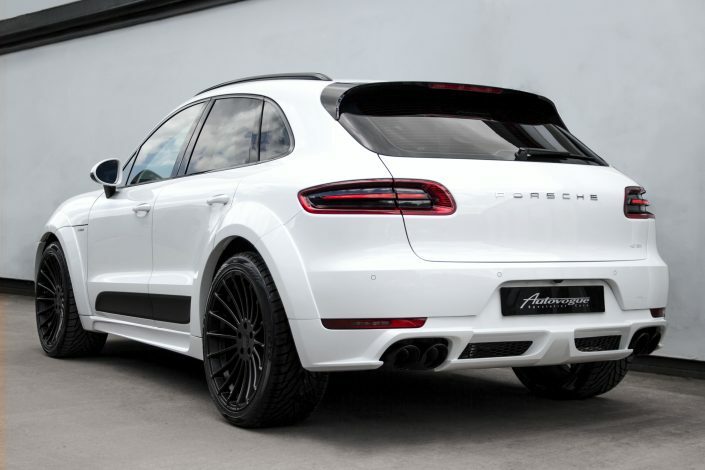 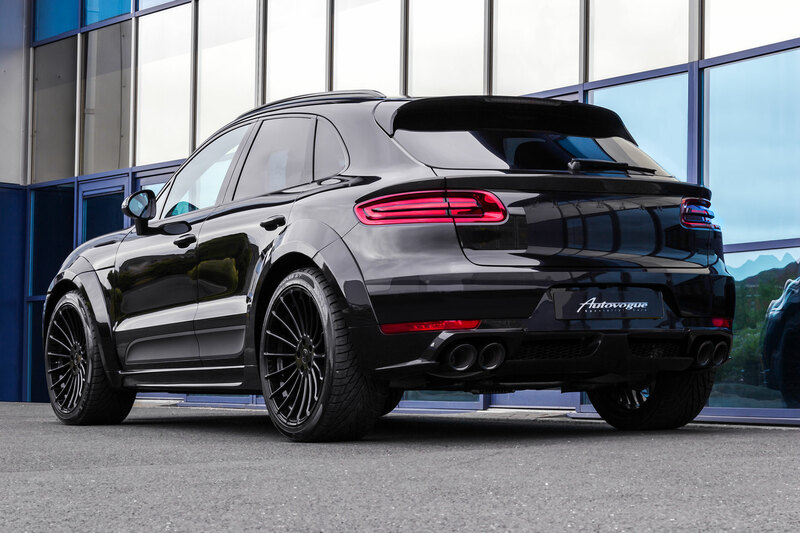 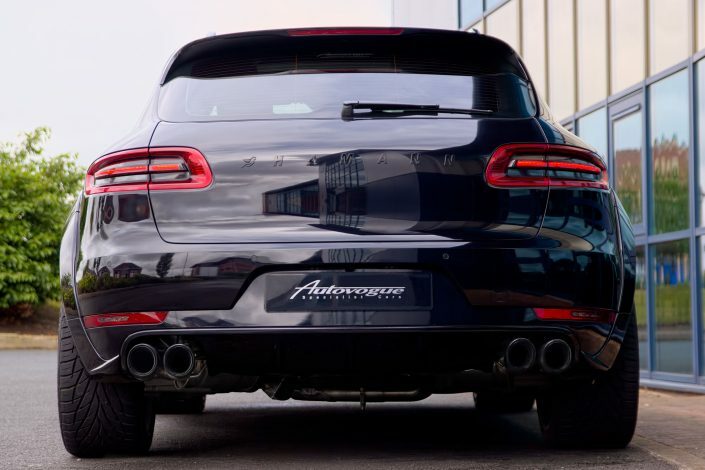 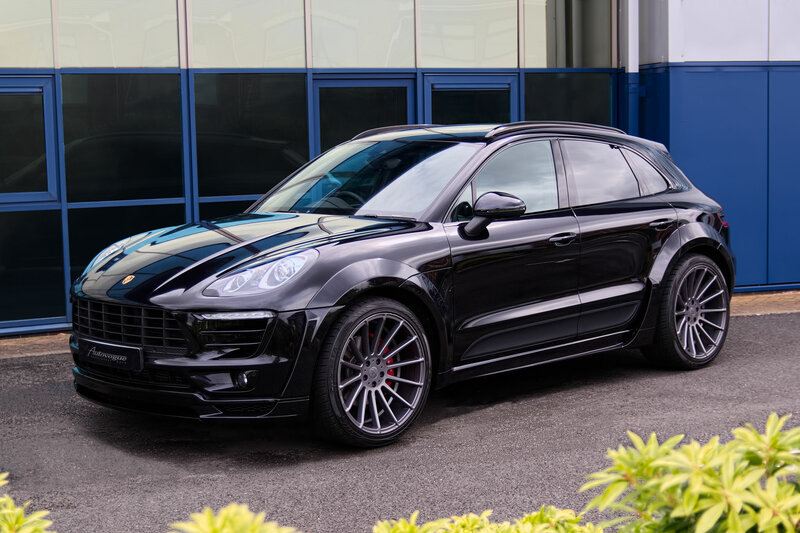 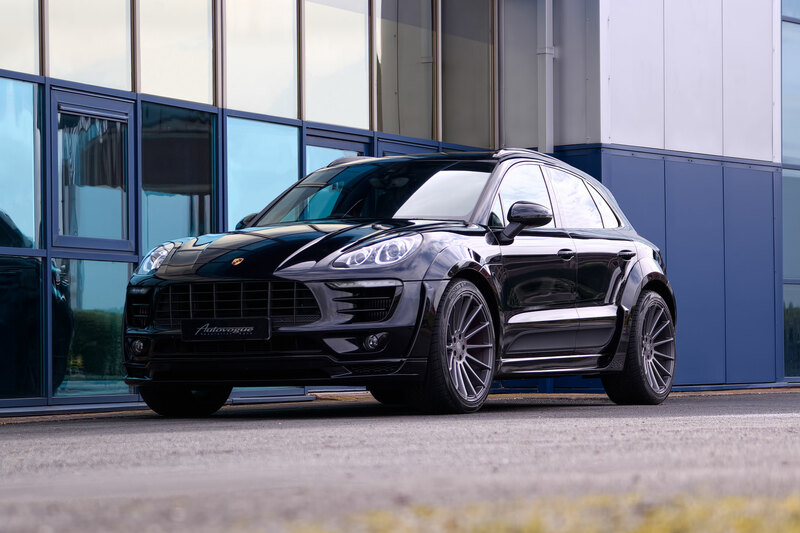 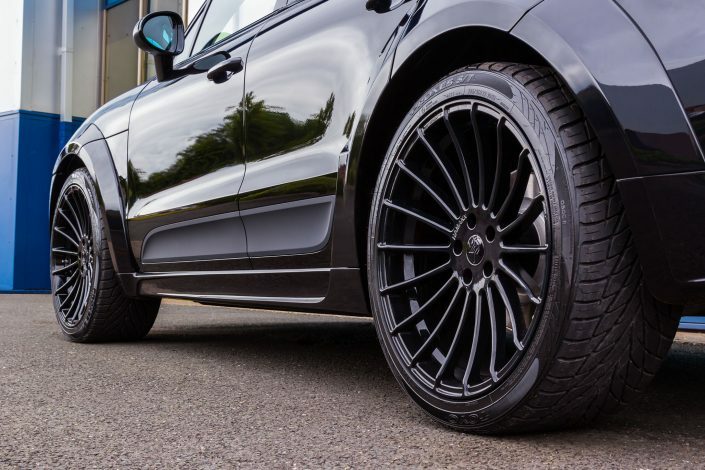 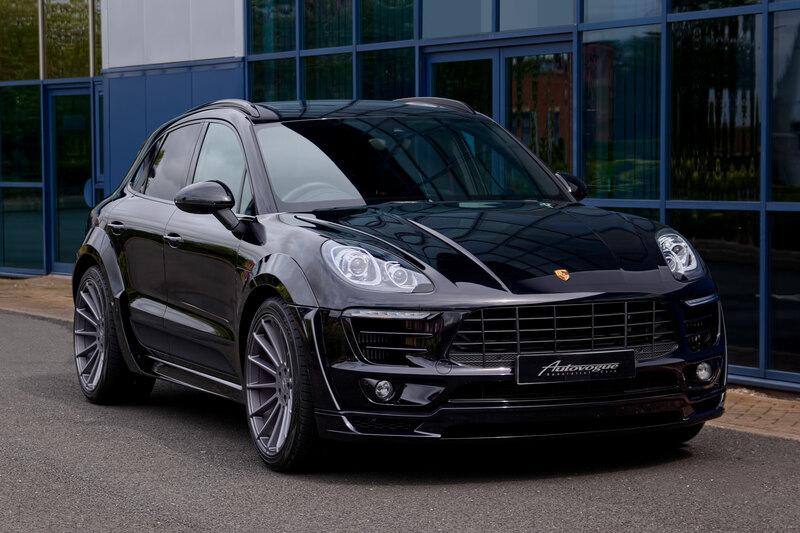 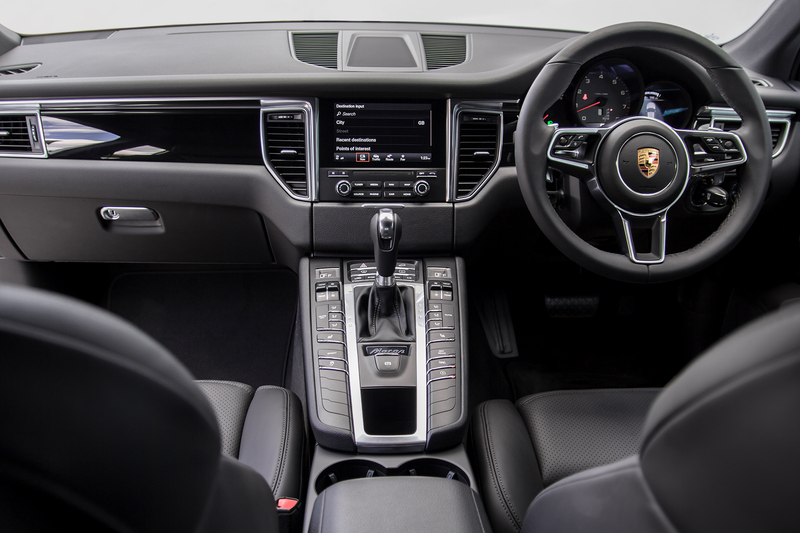 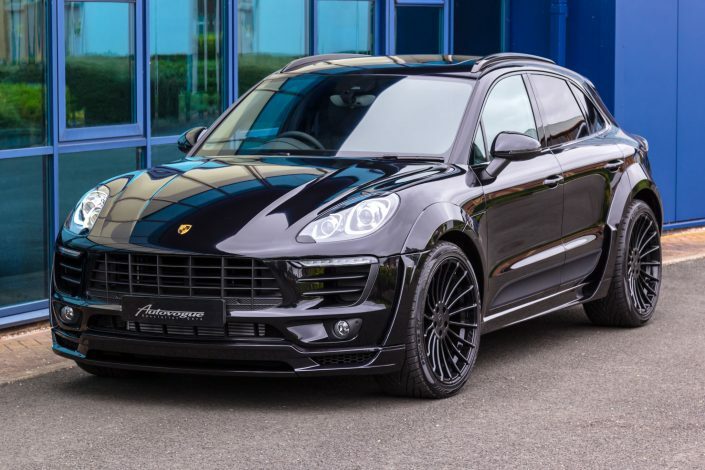 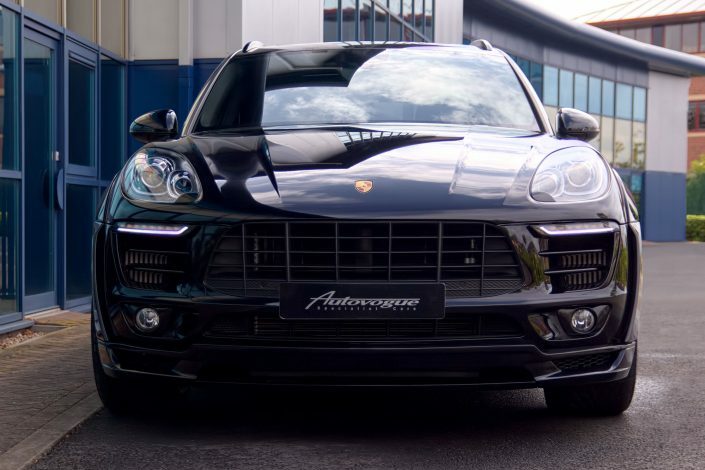 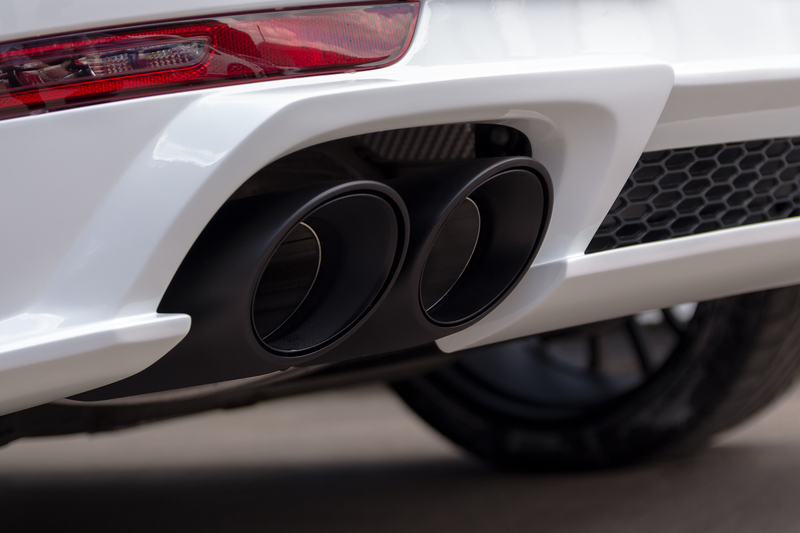 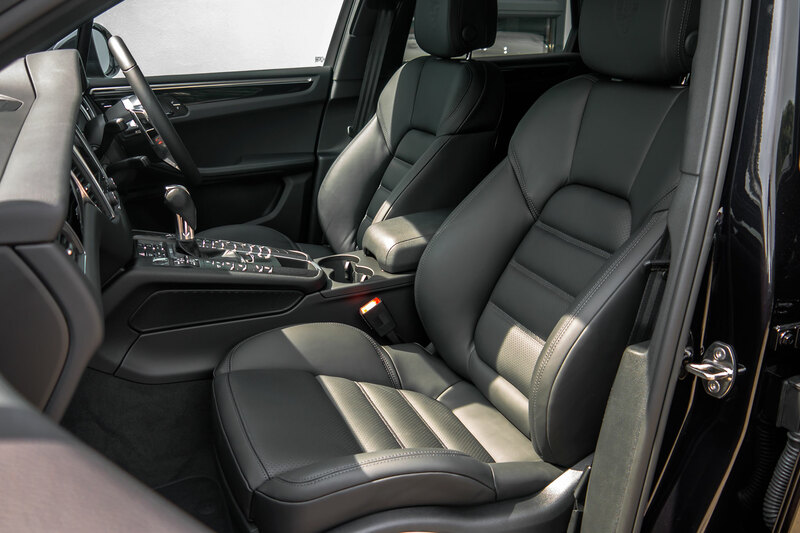 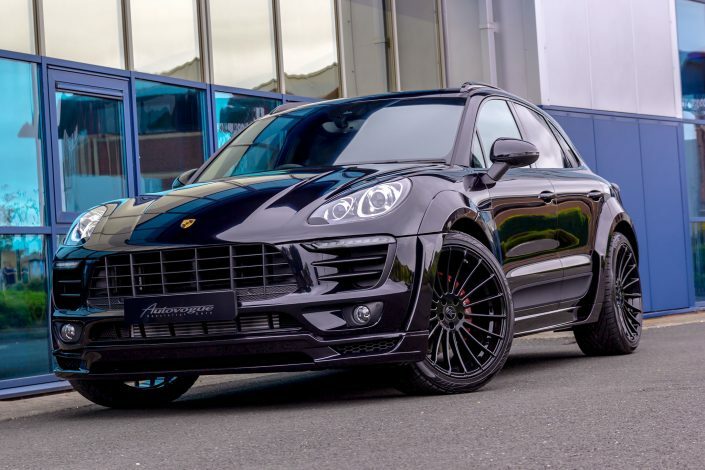 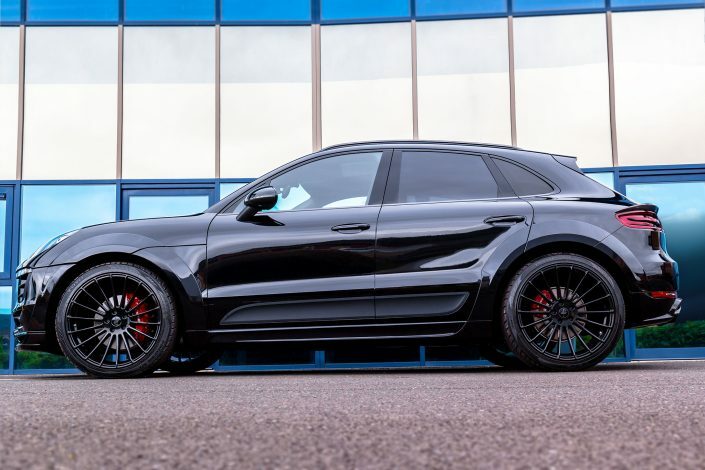 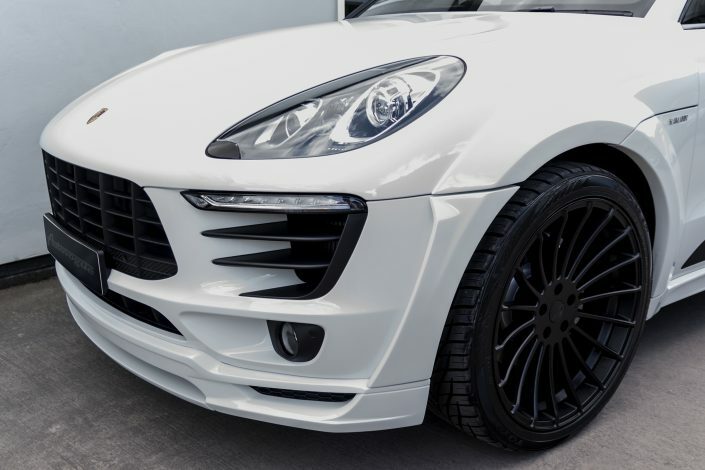 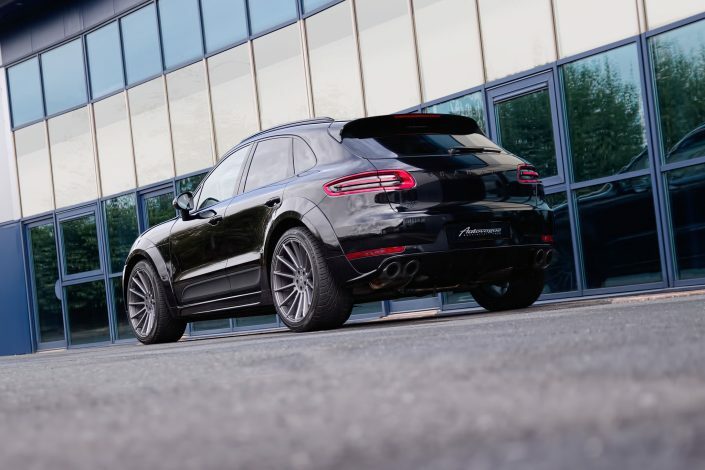 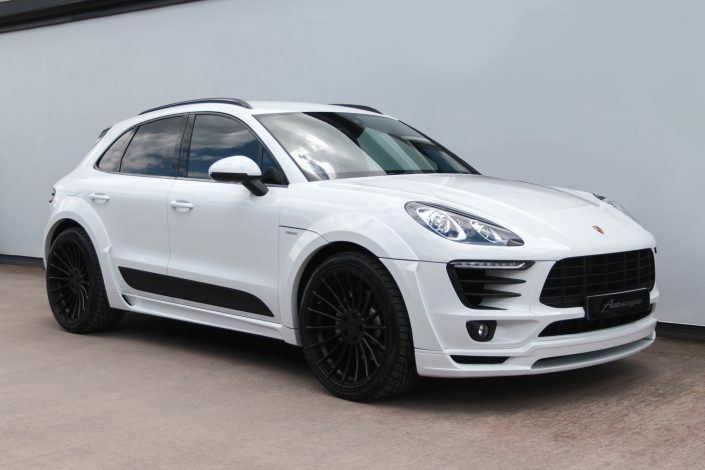 The Porsche Macan by Hamann Motorsport transforms the smaller sibling to the Porsche Cayenne with a lower chassis & increased body width of twelve centimetres, delivering a more poised ride dynamic as well as an imposing muscular look. 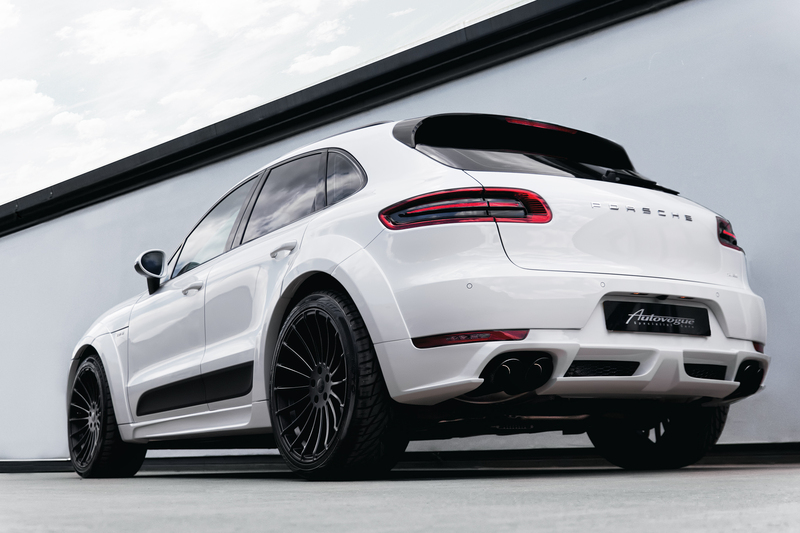 With high-quality visual & performance-enhancing adaptations Hamann offer the Porsche enthusiast a truly individual tailored solution. 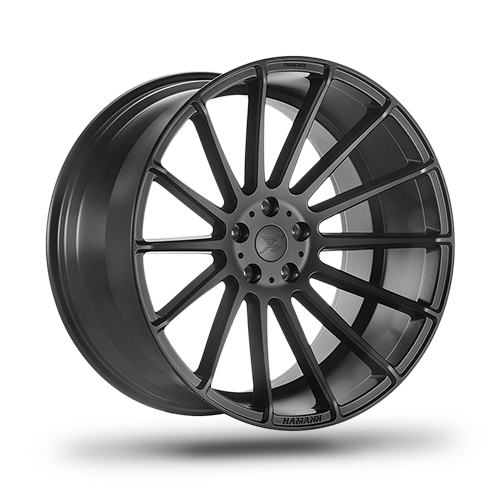 * Any Paint finish – Trim colour / options can be selected during a factory build order. 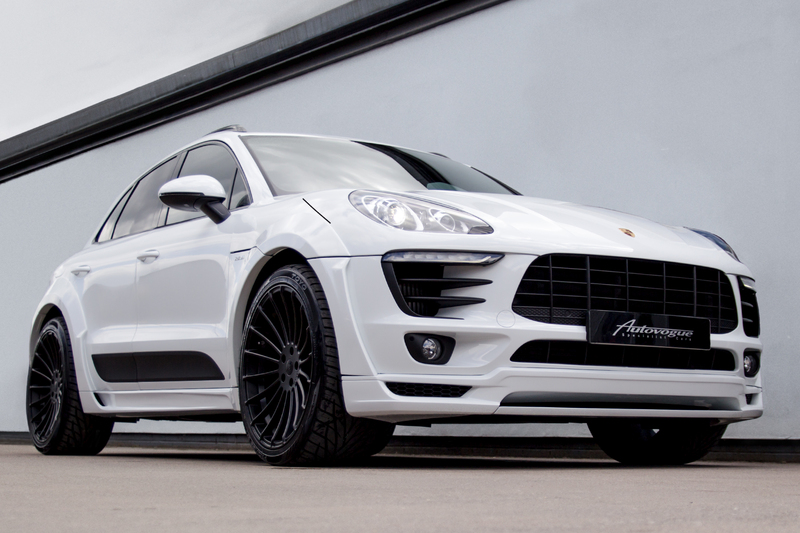 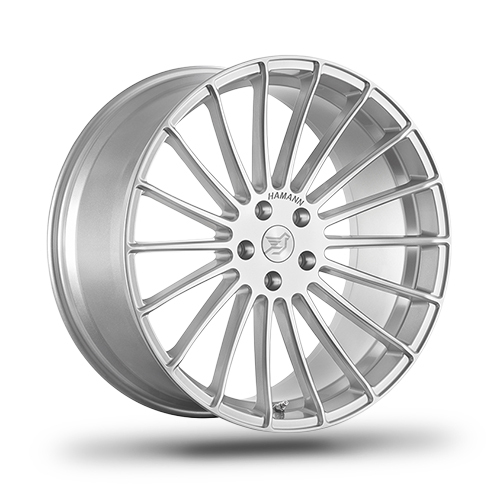 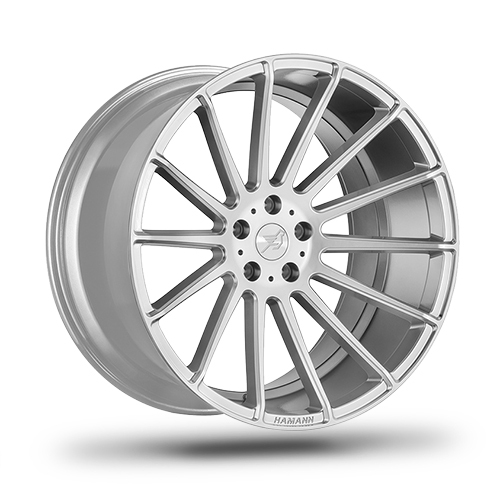 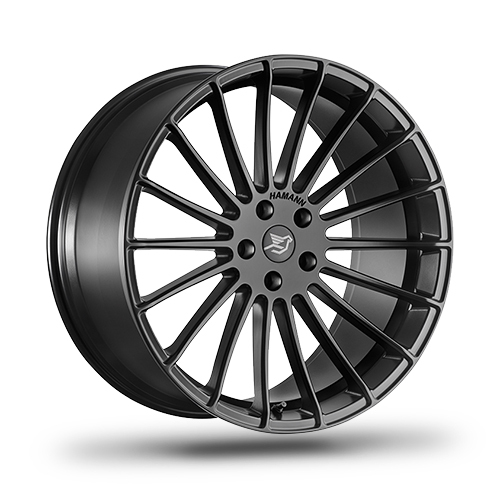 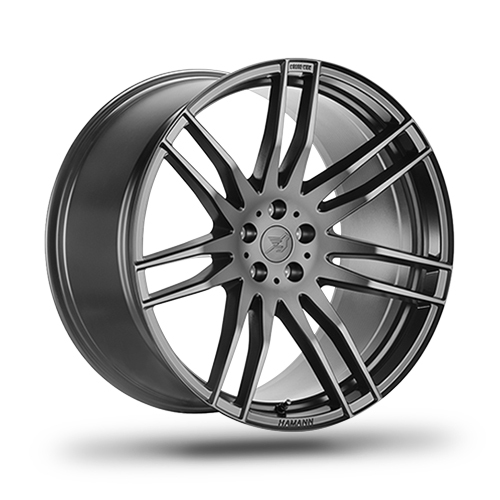 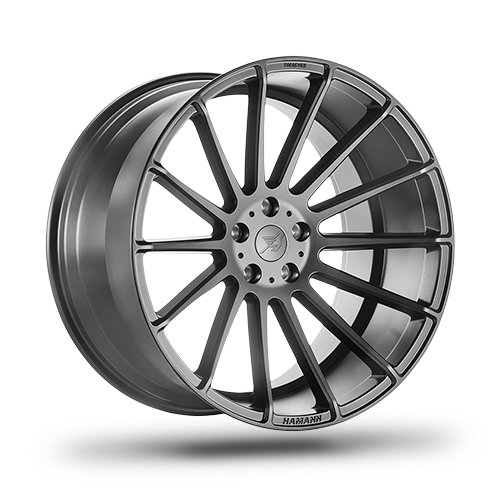 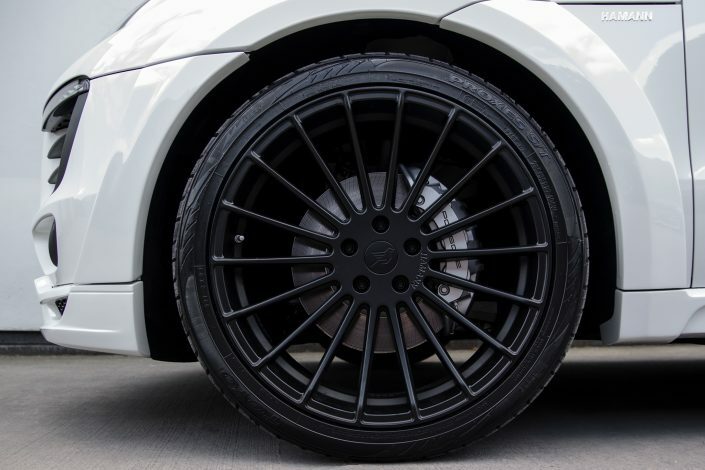 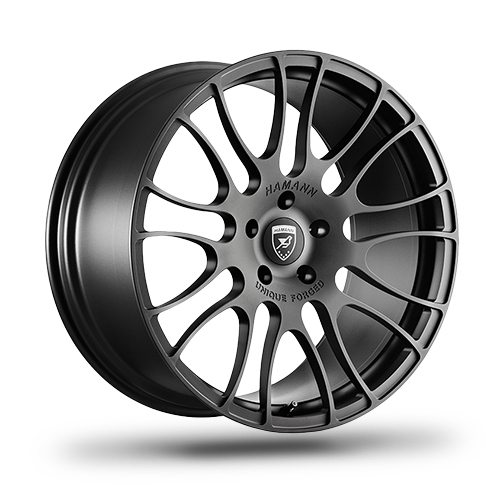 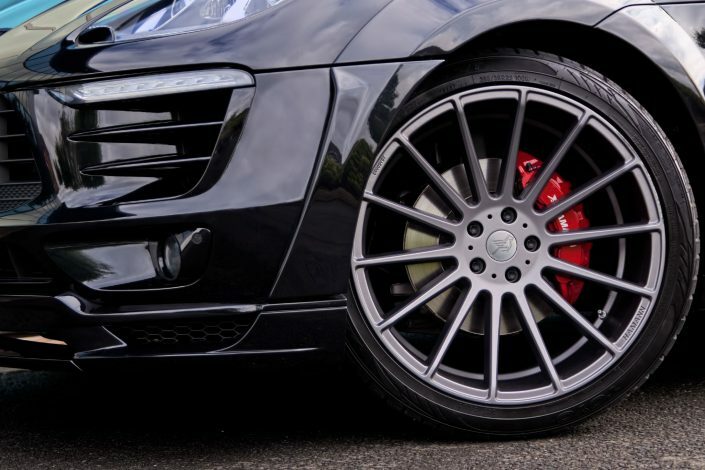 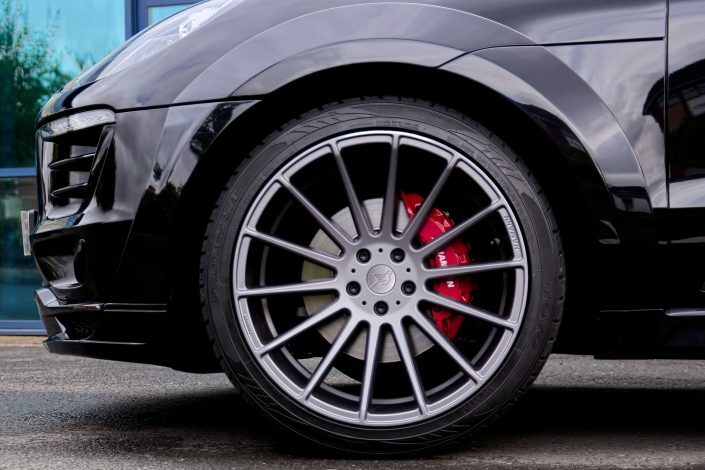 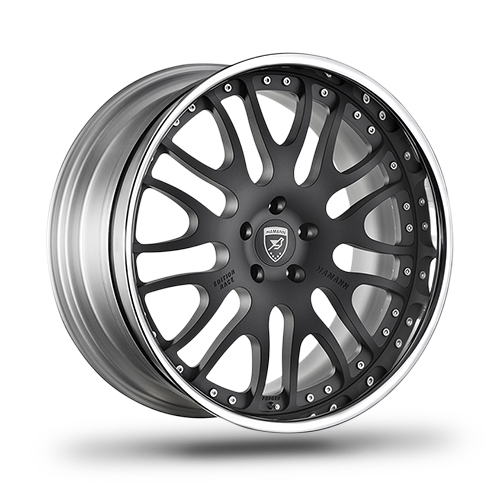 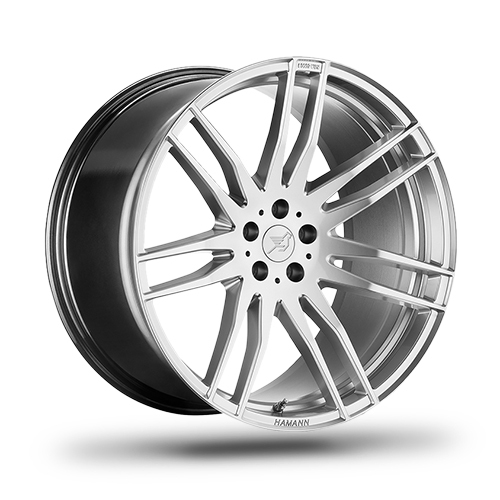 Specification changes will increase the overall delivery price from the HAMANN package example.